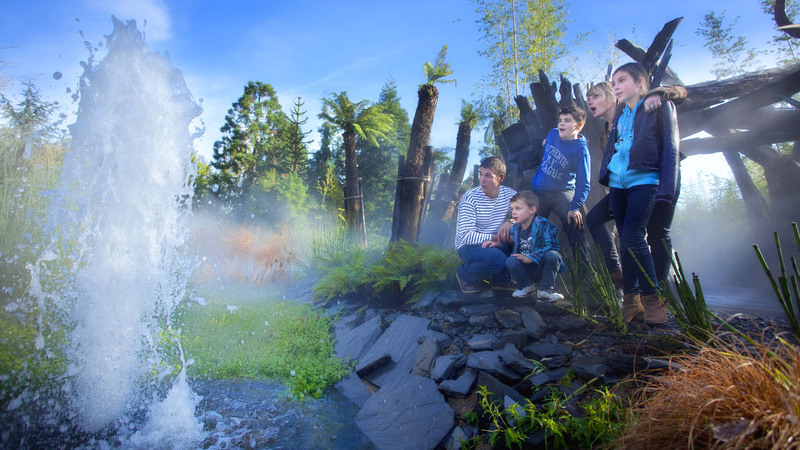 Whizz down the slides at Lulu Parc or Léo Parc Adventure, discover the châteaux of the Loire in miniature, meet the wolves on the Sentier des Daims, get lost in a maze, wonder at the flourishing plants in Terra Botanica... The Loire Valley has so many leisure and amusement parks on offer for families! The leisure park Léo Parc Aventure in Orléans never stops providing entertainment for families. In addition to its 12 tree-top trails and waterpark, it has 4 zones in the forest where you can challenge each other to a (friendly!) game of paintball or laser game. In the summer the water games will delight both young and old. Lulu Parc in Rochecorbon is heaven for children of all ages. From one activity to the next, they will have as much fun in the water (on the water slides and ride) as on land (little train, mini farm, bubble pool, trampolines...). 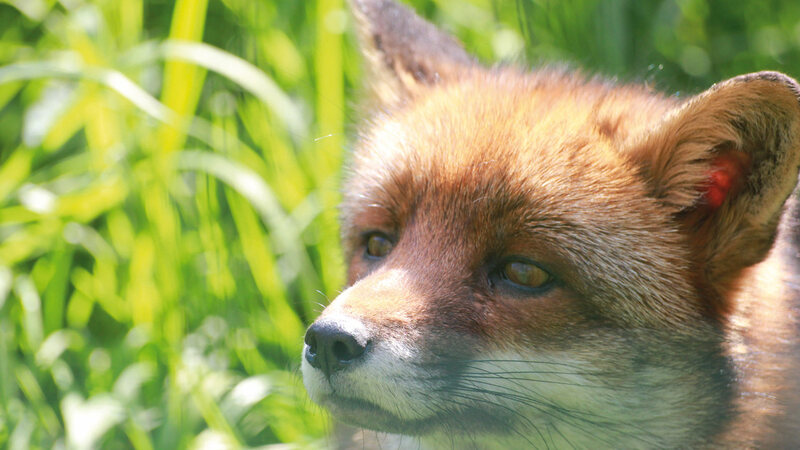 At the Sentier des Daims Le Parc des Légendes in Frossay (near Paimboeuf), children will not only get to meet the wolves (the greys of Europe or the whites of the Arctic), but also 400 other animals from all over the world. They will be able to explore the park on a little train, following the adventures of the young shepherd Gaby and taking part in exciting indoor and outdoor shows, such as the Lady and the Unicorn and Merlin's Coronation. As fun as they are educational, you can take your children to these two leisure parks without hesitation! At the Mini-Châteaux parc, in Amboise, they will have fun identifying the 45 or so châteaux of the Loire, in miniature version (at a scale of 1/25). They will be able to appreciate all of the architectural richness of the châteaux, placed at their level. They will even be able to discover them on board a mini Bugatti race car or mounted on motorised horses on a rail track, dressed as a knight or princess! 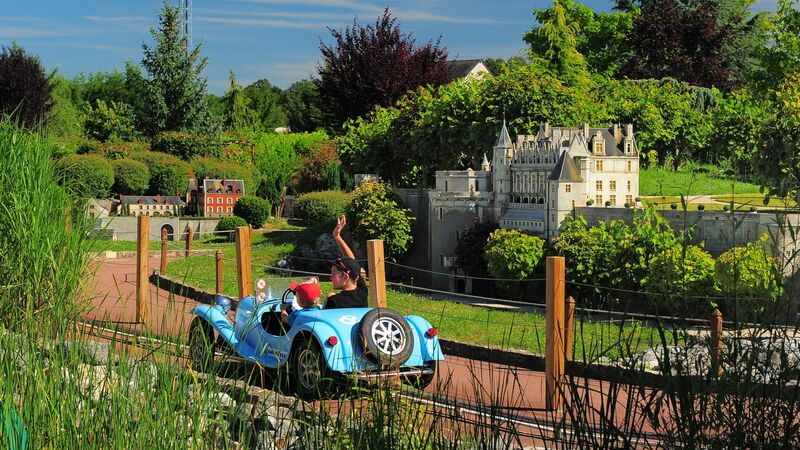 At the Terra Botanica amusement park in Angers children can discover the plant world through 40 games and activities. 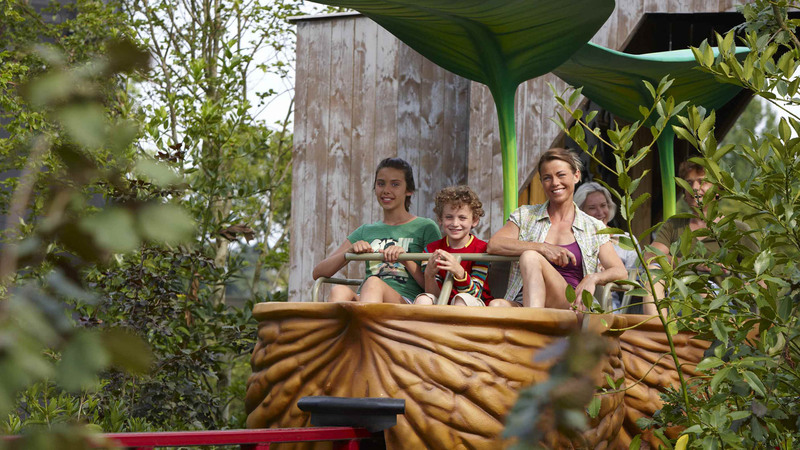 Fly through the park on the nutshell rollercoaster with the family, and discover the surprising vegetables in the extraordinary vegetable gardens! There are also 4 shows to discover, including "les grandes explorations" (great explorations) where you can relive Alexandre von Humbold's crossing of the Atlantic, with a curtain of water acting as a screen, and "le voyage au coeur de la plante" (journey to the heart a plant) in a 4D cinema. Visit the Labyrint’Dube in Sainte Christine, a stone's throw from Nantes and Angers. 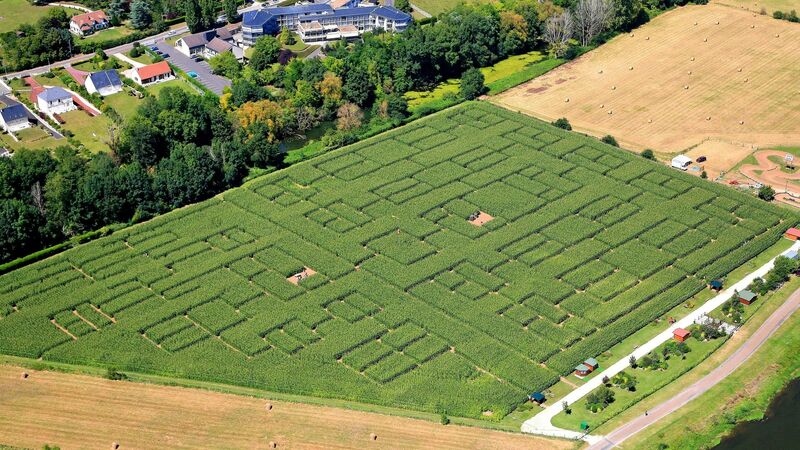 Every summer (from mid-July to the end of September), a field of maize comprises a vast natural maze covering 8 hectares. There are two ways to explore it: either by taking the educational route with puzzles to solve, or the adventure route which is full of dead-ends and narrow paths. In summer, lose yourself with the family in the mysterious Labyrinthe de Beaugency, situated between Blois and Orléans on the edge of the Loire. Make sure to try it out on Saturday evening, for one of its haunted night openings! Other mazes include Parc des Naudières, near Nantes, which also has inflatable games, pedalos, mini-golf, zipwires and multi-slides.